Monsters and creatures of all kinds don’t have it easy, really. Everyone’s afraid of them, they usually look pretty disturbing, and people can’t remember to correctly verbalize famous movie lines about them. The monster from 1931’s Frankenstein was introduced to the masses with one legendary (short) line, but it seems that even the shortest ones of them all are not safe from misquotation. 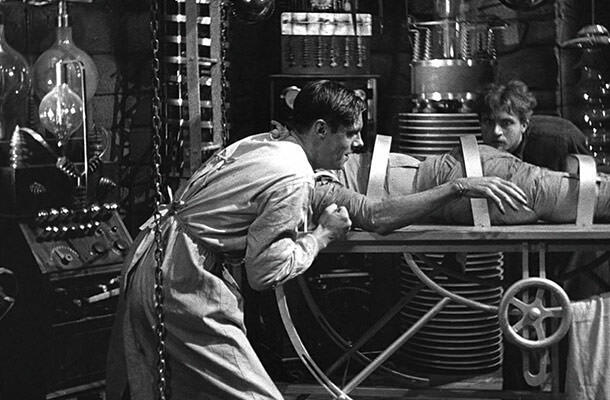 When Doctor Frankenstein finally manages to bring the creature to life, he shouts out “It’s alive!” yes, that’s “It’s,” not “He’s alive.” You better learn to quote the line correctly or the monster will surely come to get you.